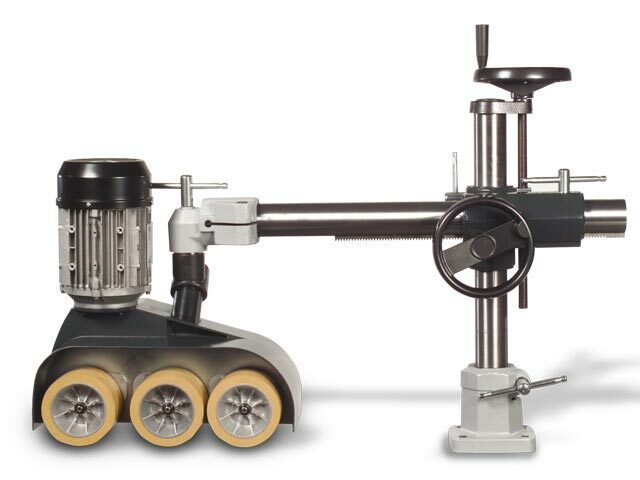 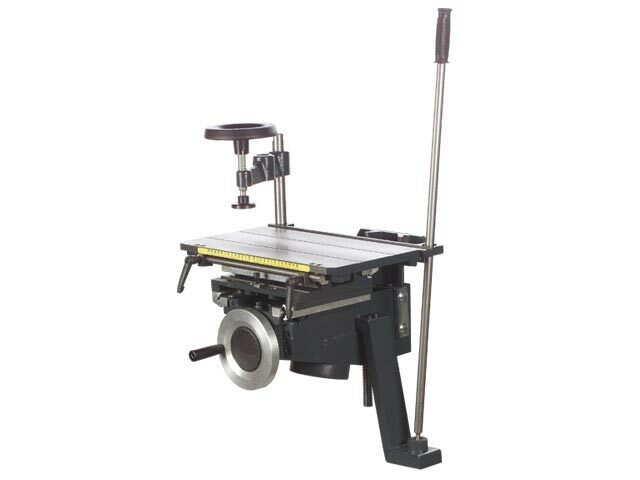 It’s amazing how many perfect components are integrated in this machine – and all for an unbelievably low price. 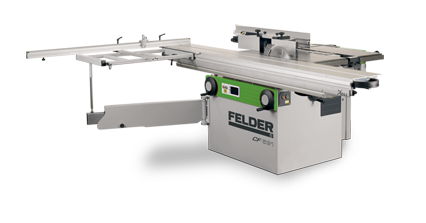 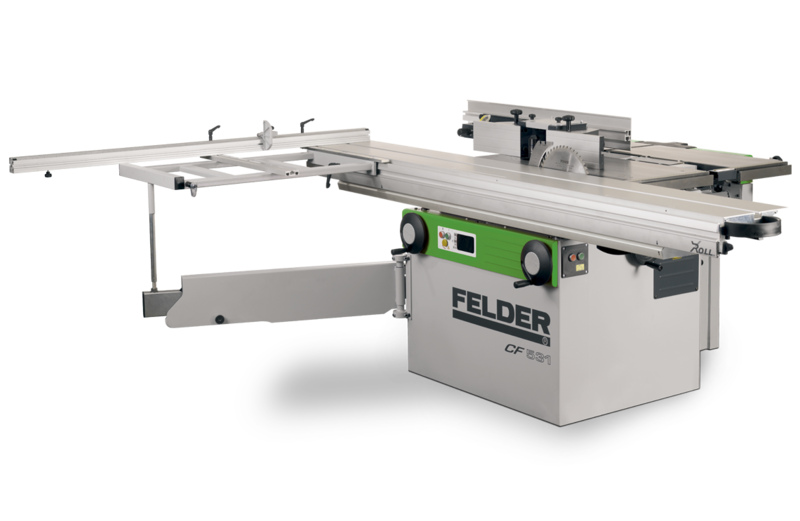 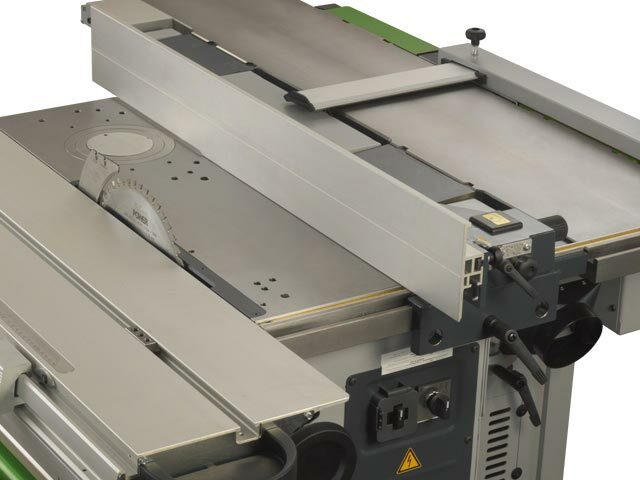 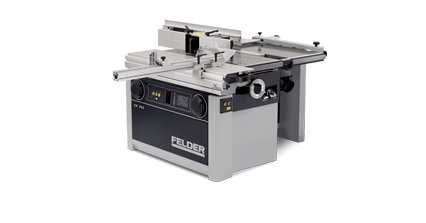 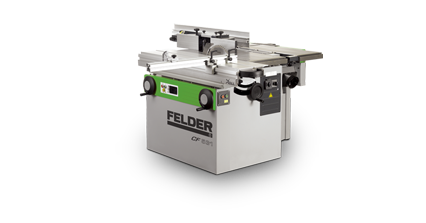 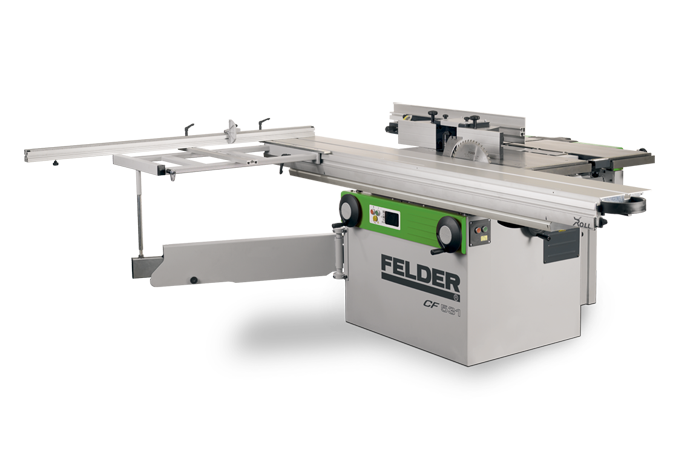 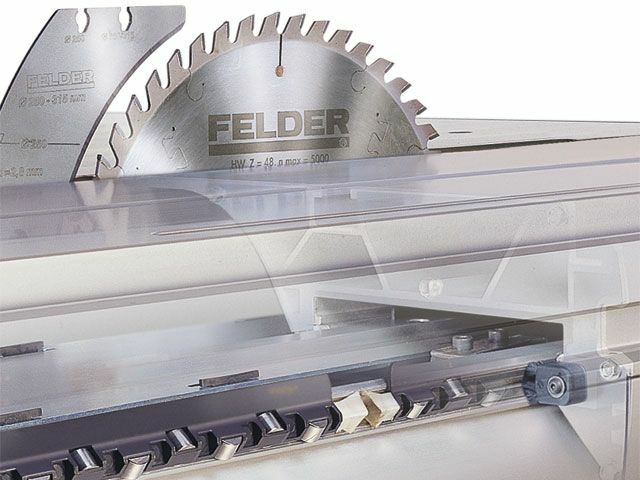 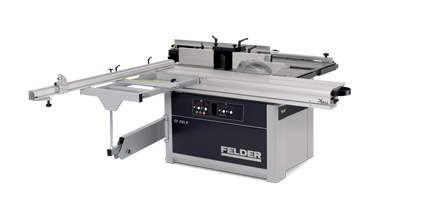 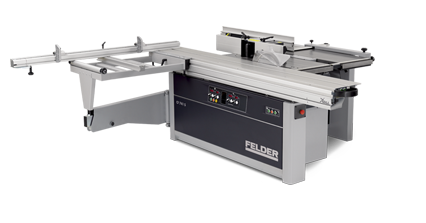 The Felder CF 531 combi perfectly integrates performance, versitilty, ease of use and solid build quality into one machine – all at an outstanding price. 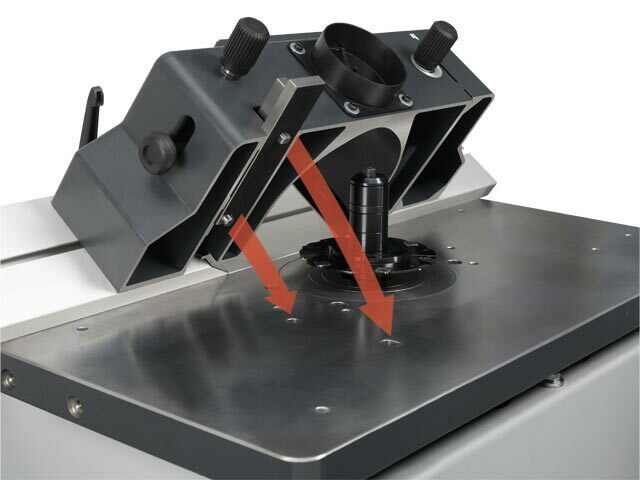 Quickest possible conversion time and extreme ease of use. 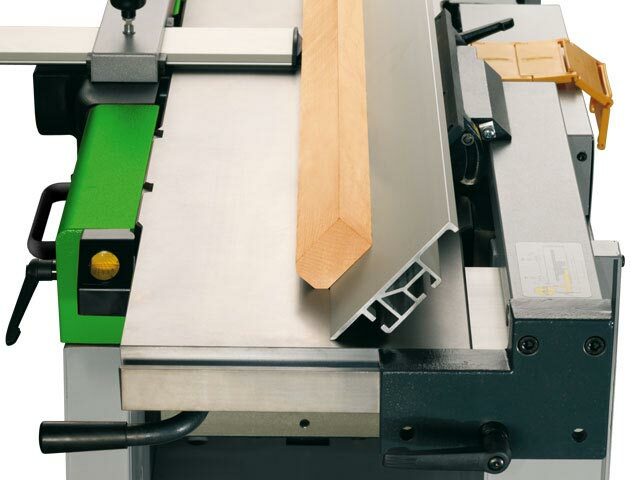 In such a small space you can carry out professional, planing, thicknessing, spindle, saw and even mortising work. 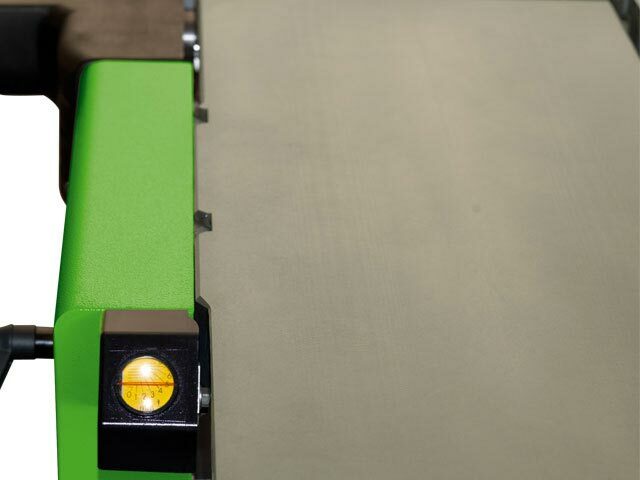 With the CF 531 the sky is the limit. 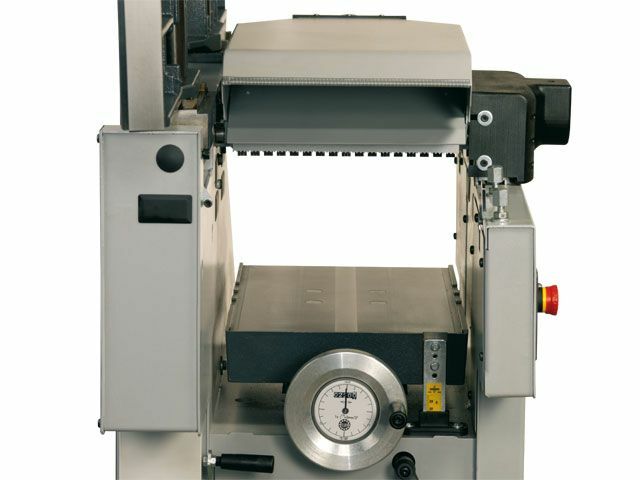 The ripping width is 800 mm. 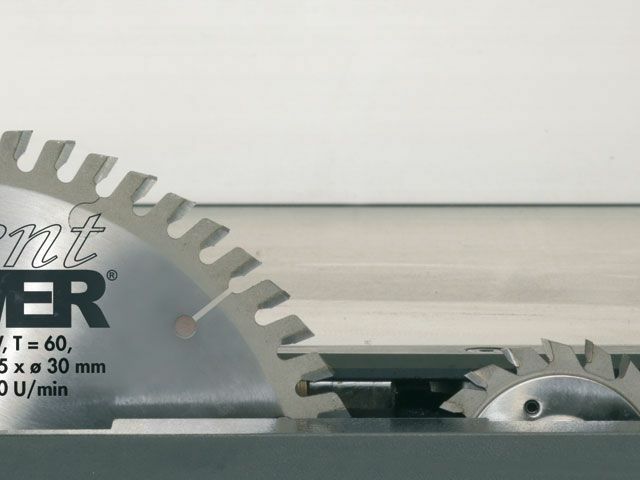 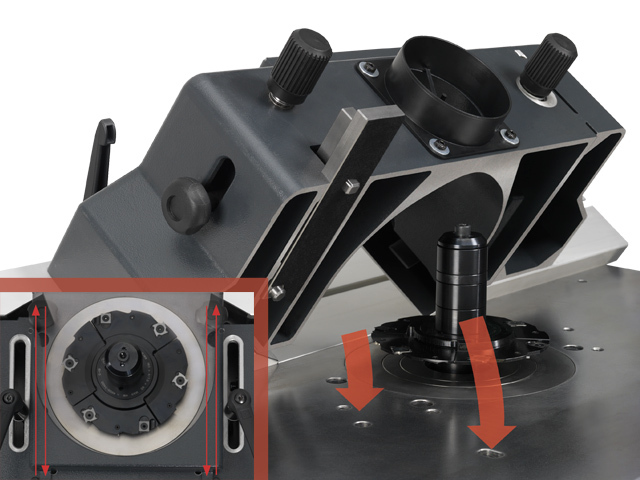 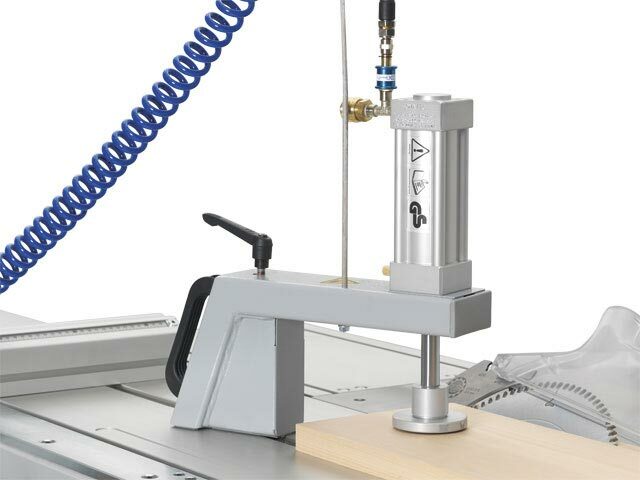 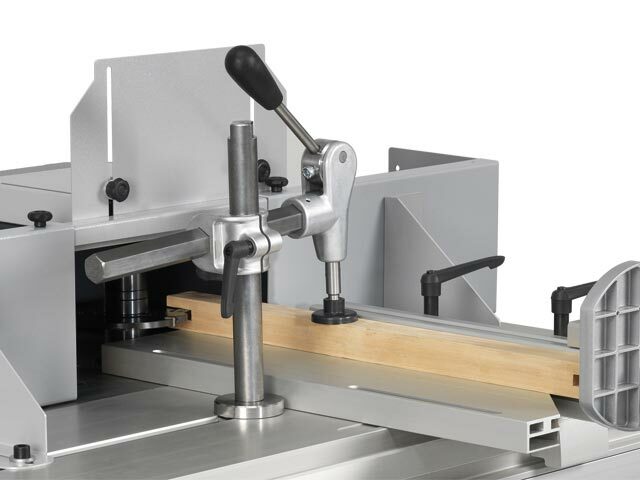 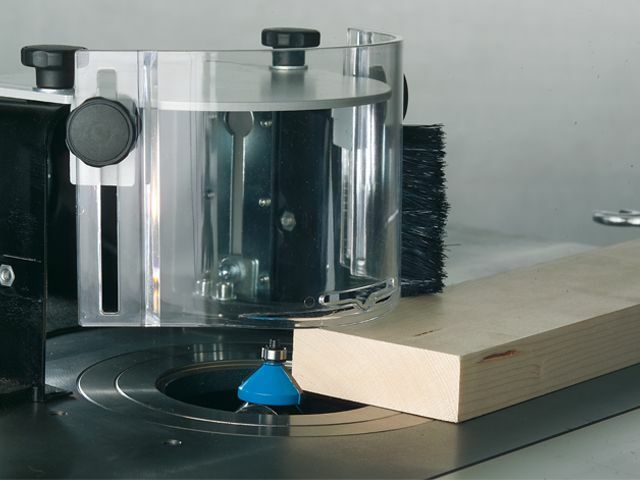 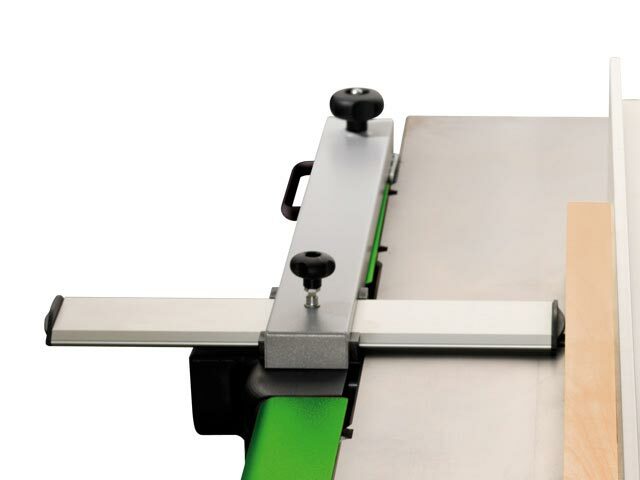 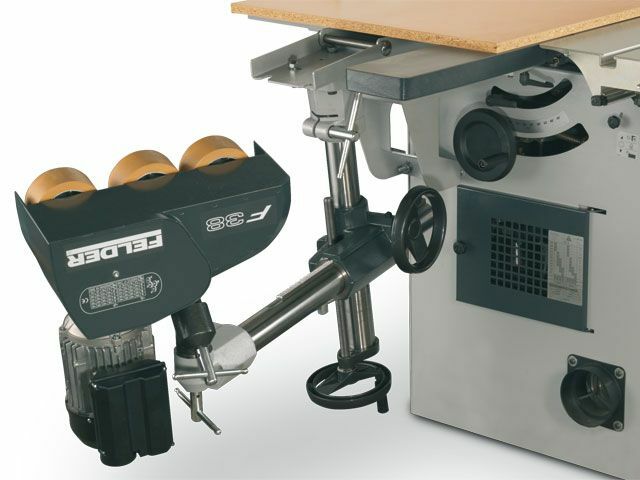 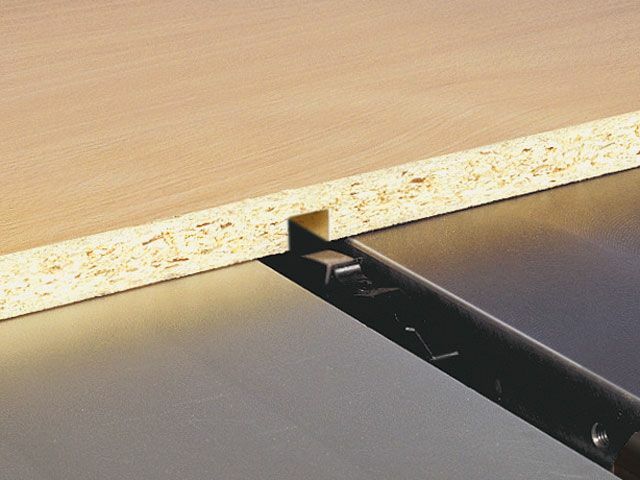 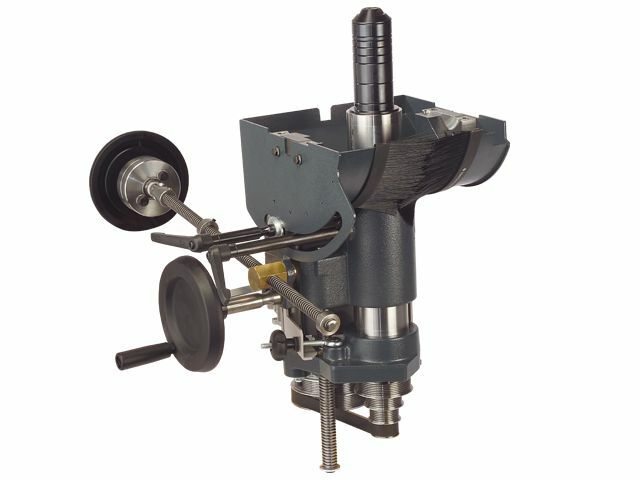 The ripping scale is large and perfectly integrated into the saw table. 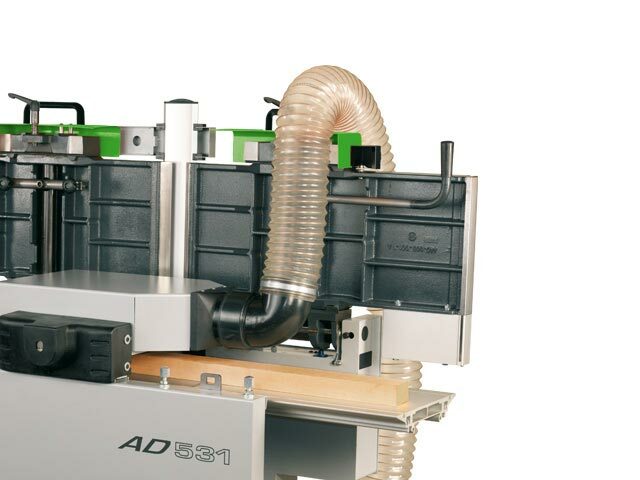 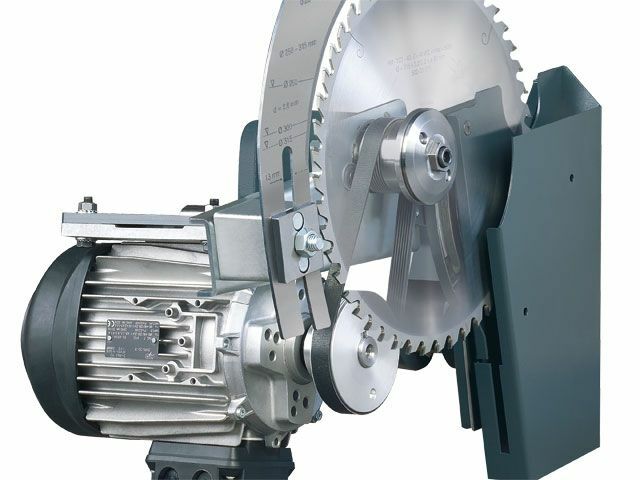 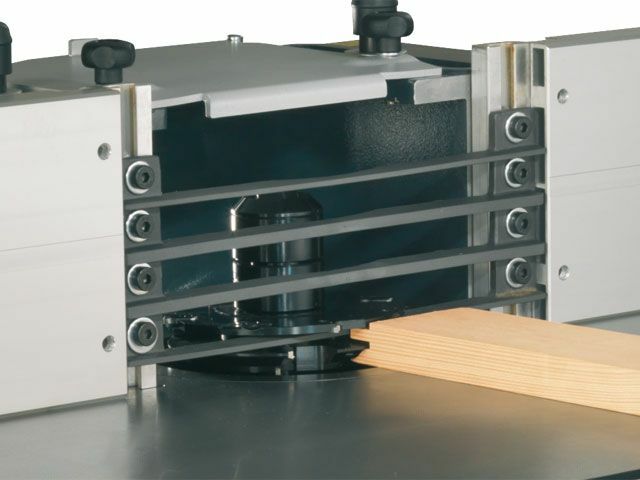 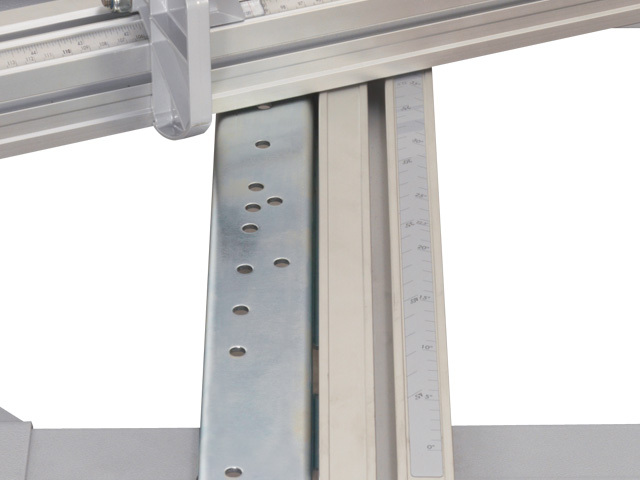 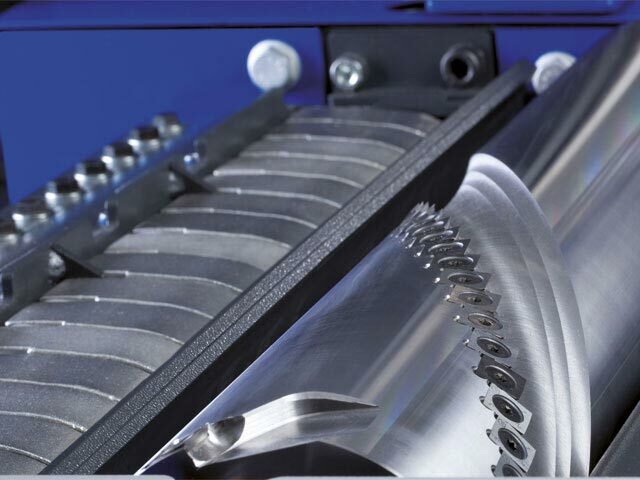 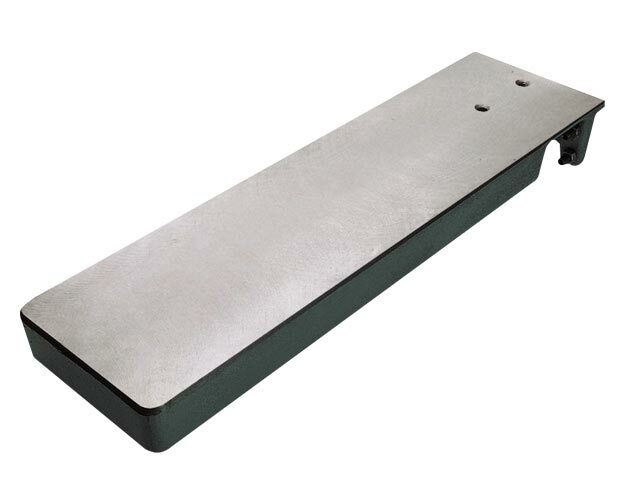 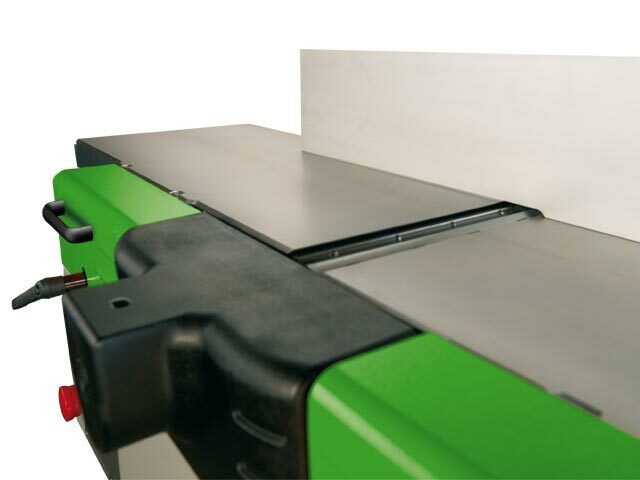 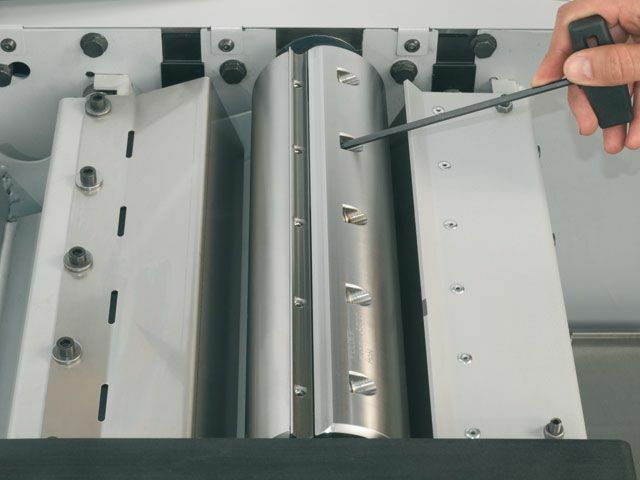 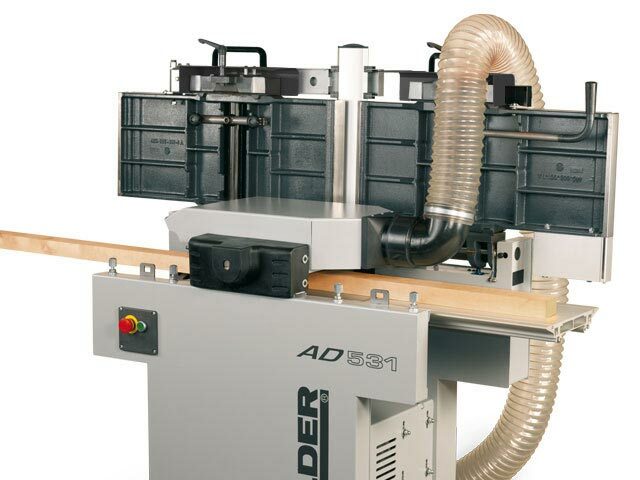 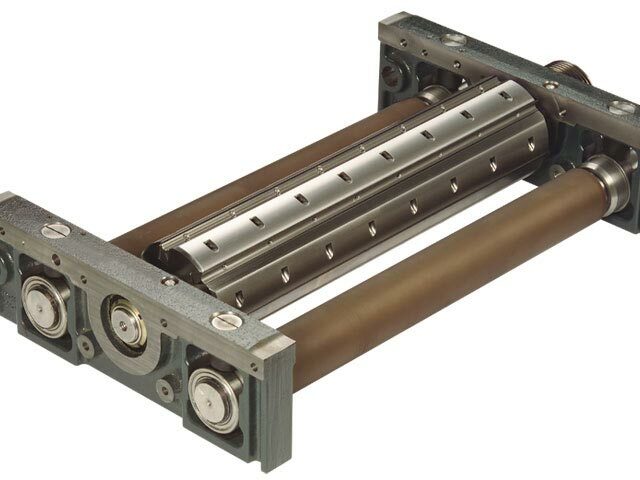 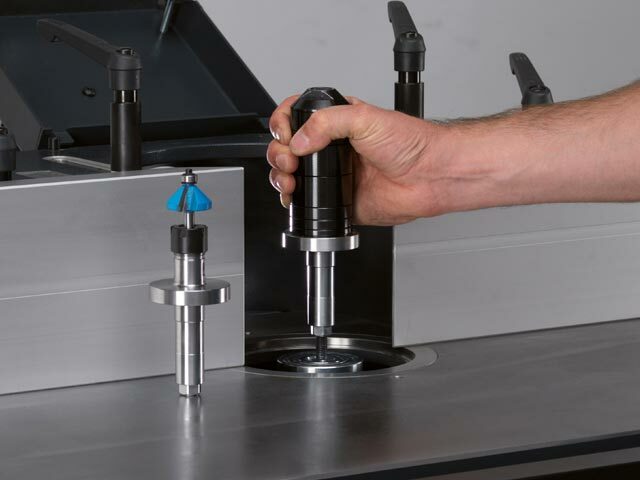 The anodised straight edge for the saw can be moved to assist with set-down jobs and to help with workpiece infeed. 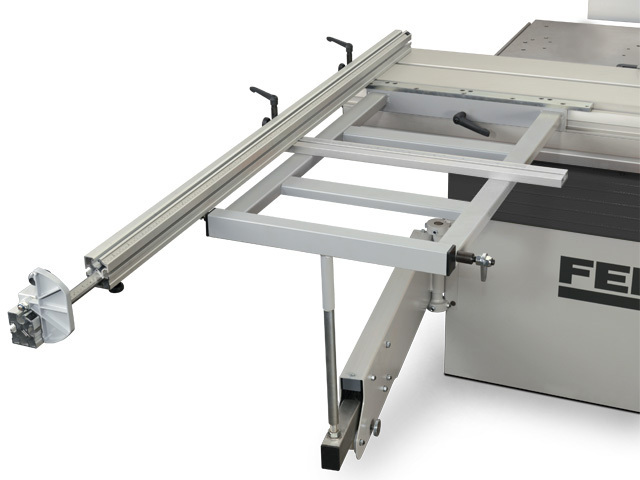 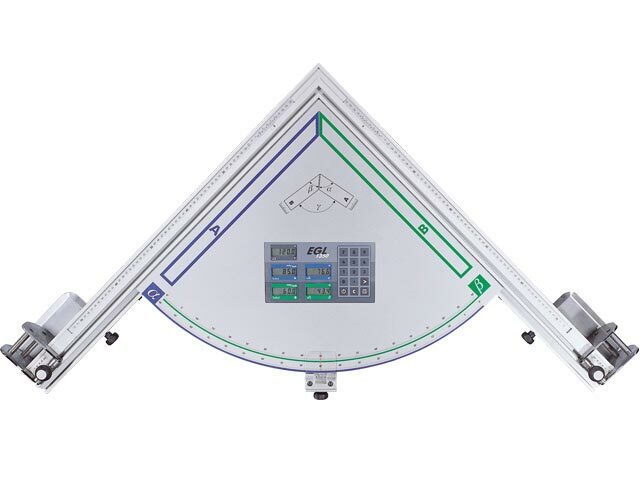 A space saving solution with optimum ergonomics: Planer tables tilt away from the user operating area, this ensures working with your Felder is as userfriendly as possible and also requires less workshop space.